Sophia ♥. . HD Wallpaper and background images in the Sophia Loren club tagged: sophia loren. 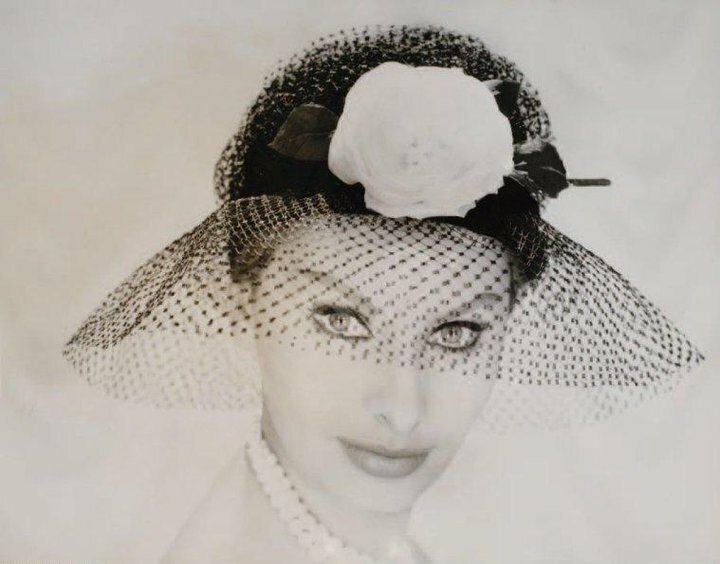 This Sophia Loren photo contains nắp ca-pô, poke nắp ca-pô, poke bonnet, and bonnet. There might also be nón hình cái chuông, cloche, cái mủ nồi, and beret.